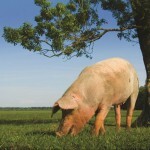 Northern Irish meat processing firm, Dunbia, has sent the first shipment of Northern Ireland pork to India following the opening of the market at the end of 2015. 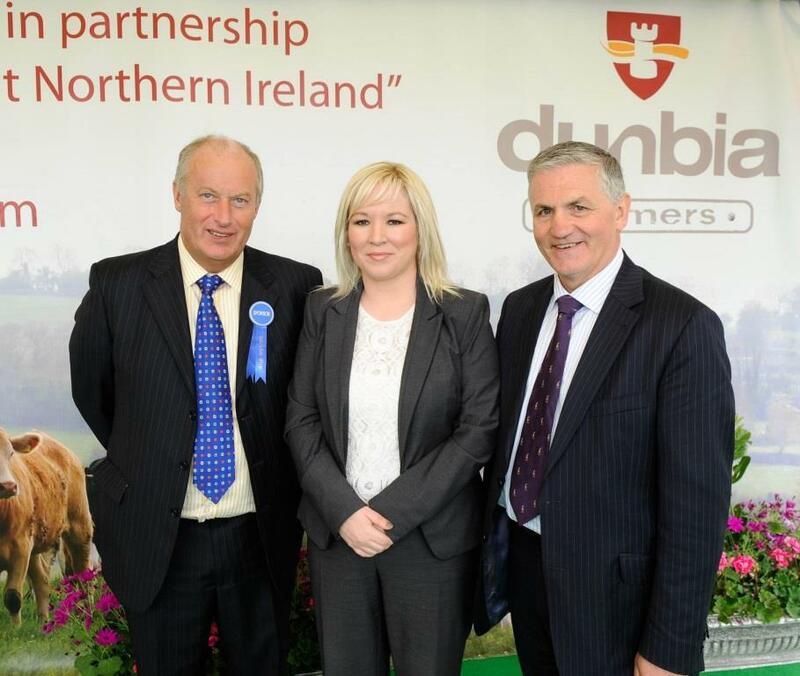 Dunbia group chief executive, Jim Dobson (r), and Dunbia executive director, Jack Dobson, pictured with DARD Minister, Michelle O’Neill MLA. The first container arrived in port at the end of December with plans underway to ship further containers in the coming months. 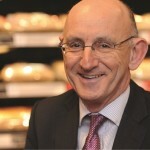 India is one of a number of new markets which Dunbia has been pushing to open for Northern Ireland beef and pork. Dunbia is currently up for sale following an announcement made in December.